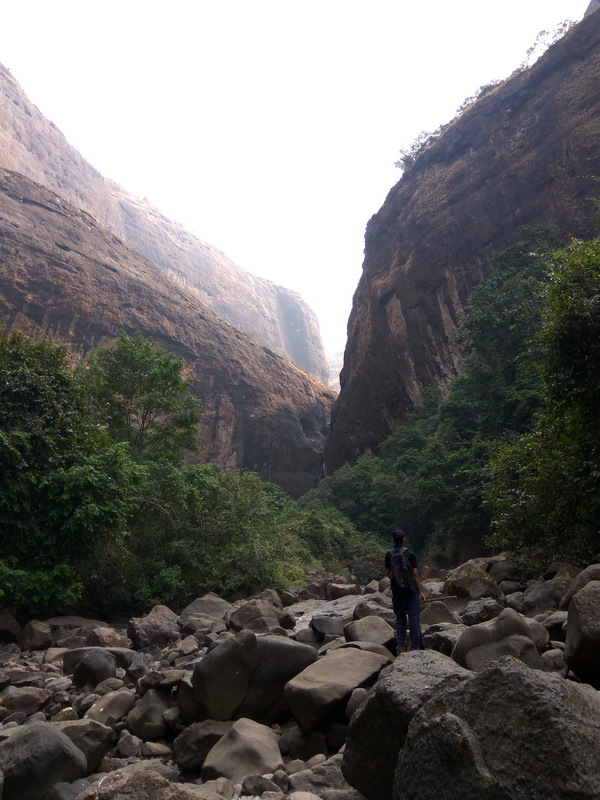 The Devkund waterfall is located inside the forest near Bhira village, a scenic village on the downstream near Bhira Dam.Once you reach there at the base village a short trek from Bhira village to Devkund Waterfall takes about 2 hours to trek. 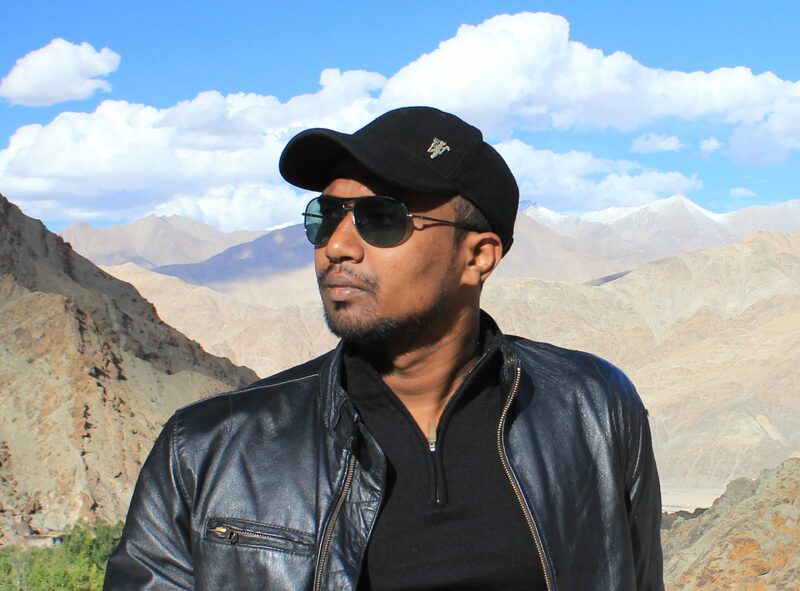 The 4.5 kms trekking distance includes a mix of hike along the Bhira Dam, wide forest ranges, a small water stream and open fields takes you to the lush greenery around the waterfall . 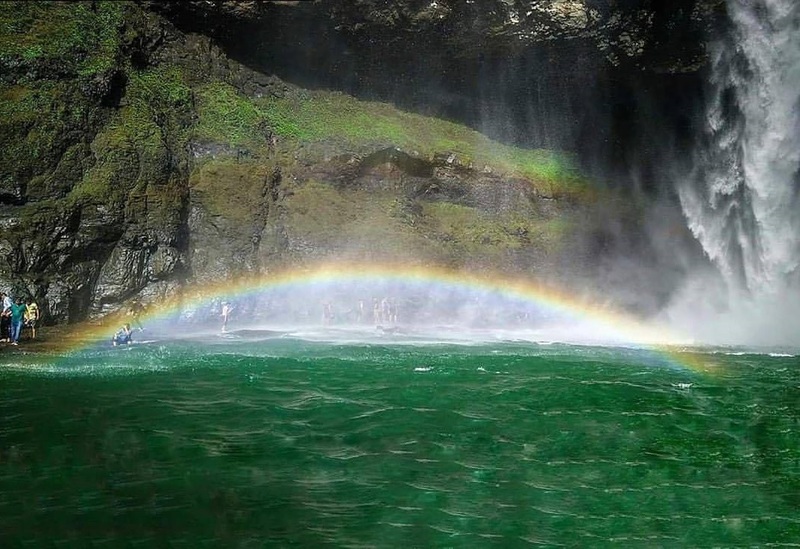 It’s one of the virgin places with crystal clear water and is said to be the origin of Kundalika river. 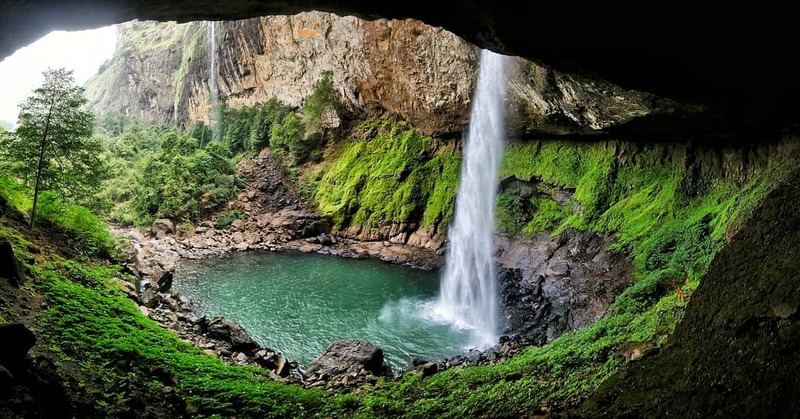 The crystal clear emerald colored waters makes the beauty of the waterfall seems unrealistic . It will surely leave you spellbound by its serene humongous size. As a whole a perfect place to bask and take a dive in the icy cold waters with your friends. 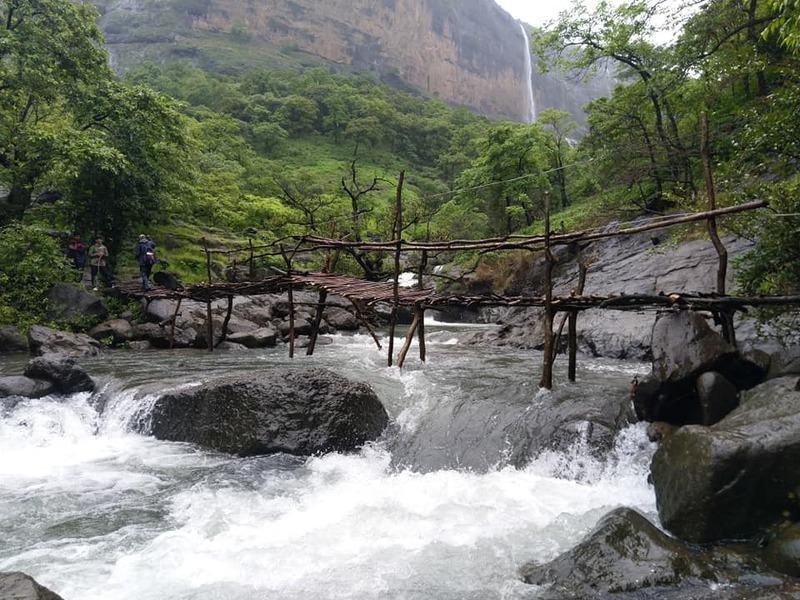 Of recently due to a huge rush of demand for trek to devkund waterfalls there has been a great pop up of trekking agencies catering the trek to devkund waterfalls. Many are novice in this field and they are there to milk some quick money. 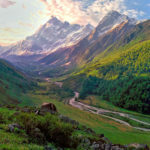 So my word of caution for you is to book your trek with some well known trekking agencies or individuals who are expert. 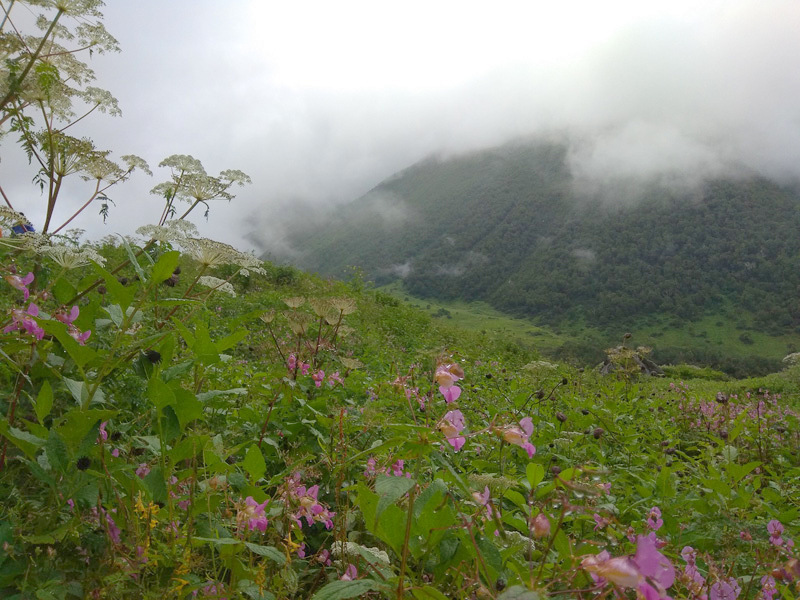 Also when trekking in heavy monsoon do look out for weather report beafore venturing there. 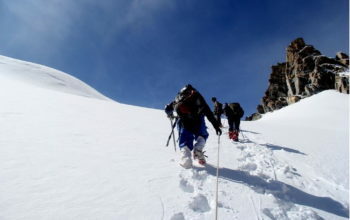 There has been many cases of death due to negligence on this trek route. 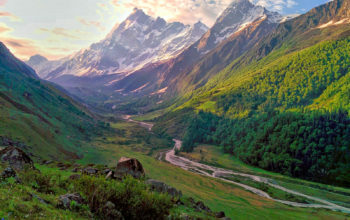 Prepare well and be cautious, after all you are there to enjoy the trek. Missing Pune trekkers found dead at Maharashtra’s Devkund, police . 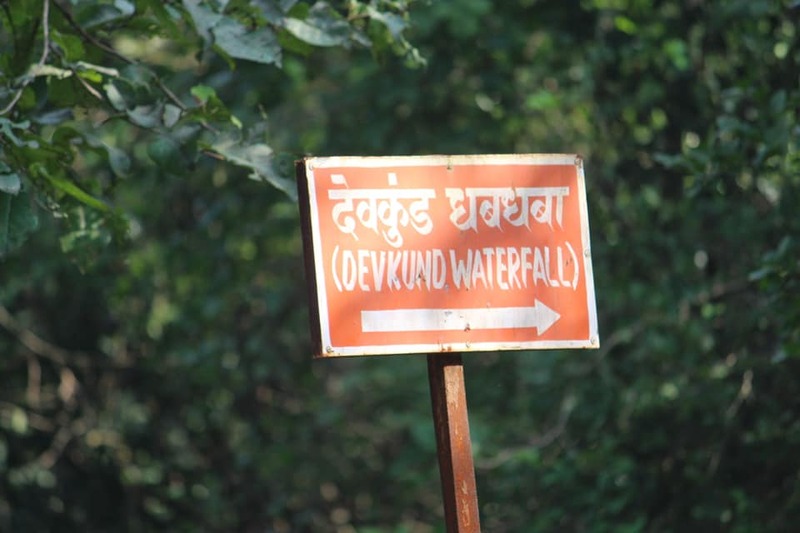 How to Reach Devkund waterfalls from Pune. The distance of Bhira village from Pune is around 170kms . 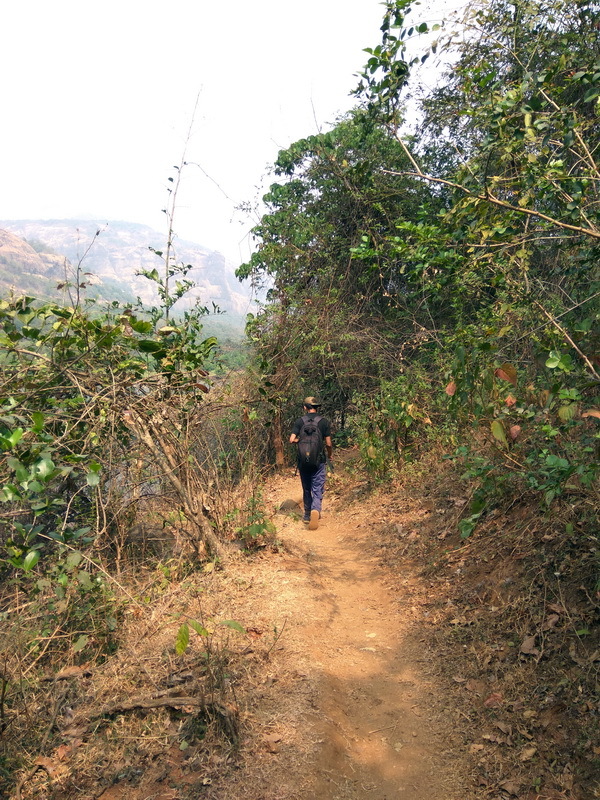 And to there one has to reach the base of the Bhira Dam via Tamhini Ghat road . Look out for a parking space and start for the trek. 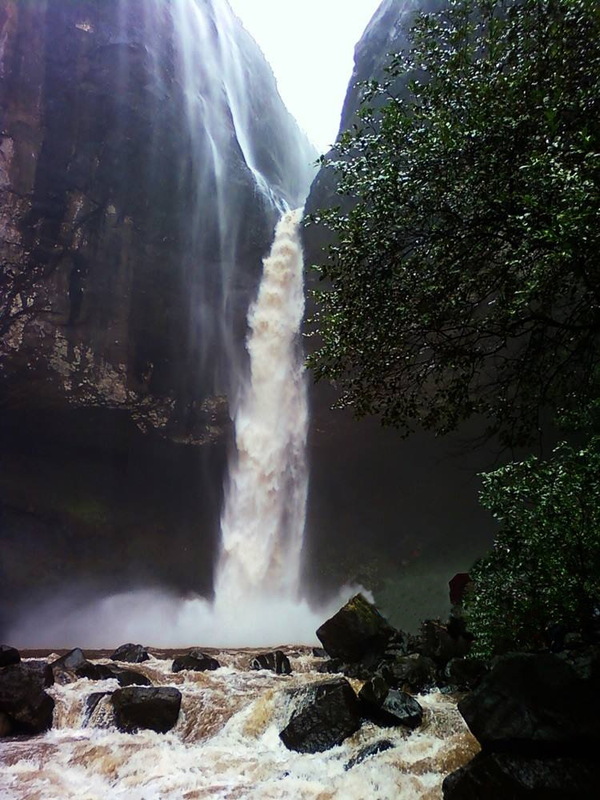 How to Reach Devkund waterfalls from Mumbai. 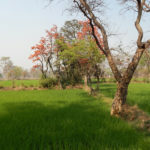 The Distance from Mumbai is around 150km to reach the starting point ,Bhira village. Guides can also be hired at Bhira village at a nominal starting price of Rs 400 (contact Pramod -7276283442 or Prashant-8149365211 ) . Fooding facilities are also available at Rs 150 per head.